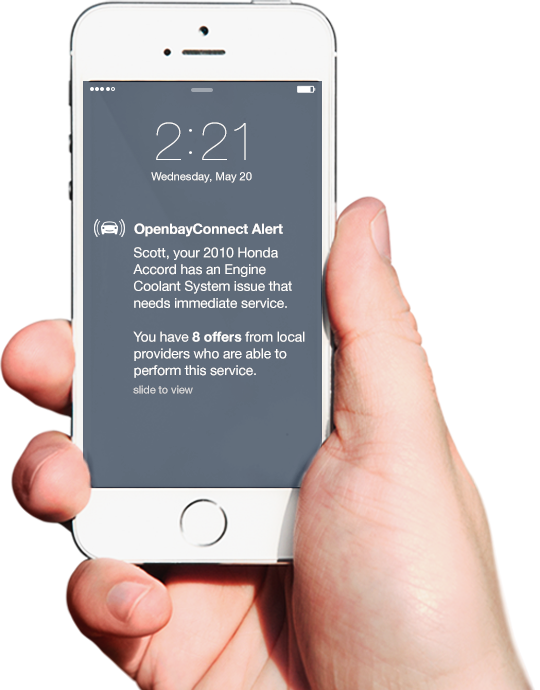 OpenbayConnect leverages connected car technology to remotely diagnose your vehicle problems and deliver competitive repair quotes from local mechanics. 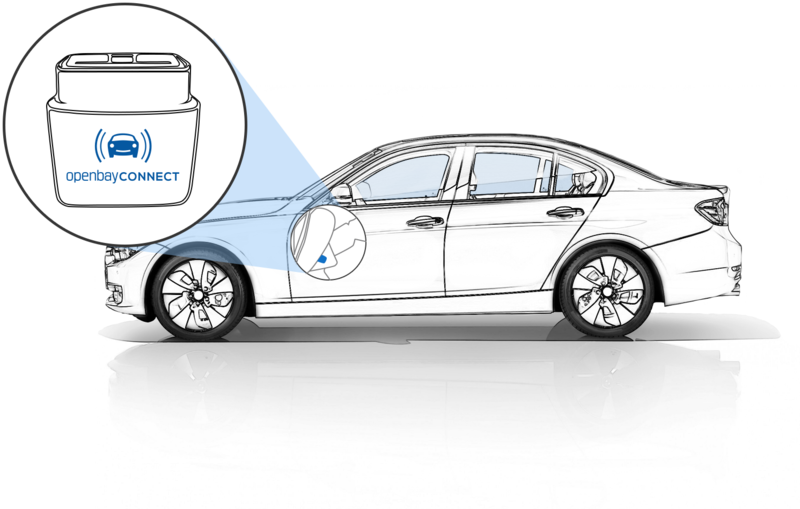 OpenbayConnect wirelessly gathers and analyzes your vehicle's diagnostic data. Local automotive service providers respond with offers. Choose a shop based on your needs. Book your appointment and pay, all through Openbay. Enjoy your day - we've got you covered. OpenbayConnect will be launching in select areas soon. Register now to stay updated and be the first in your area to experience the next generation of vehicle care. Use Openbay to compare, book, and pay for car repair in your neighborhood.